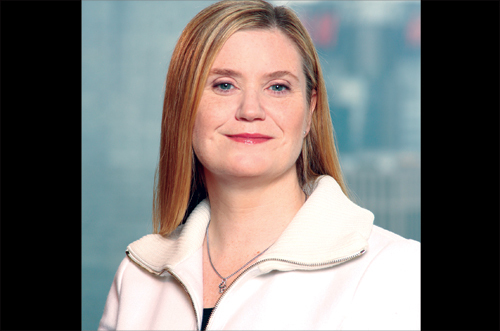 New York, NY — American Banker released this year’s Top 25 Most Powerful Women in Banking and Finance on Tuesday, proving yet again that women are reaching new and impressive heights in the professional industry. With many serving as the highest-ranking employee in their companies, the Top 25 are recognized for their leadership and influence both internally and externally. 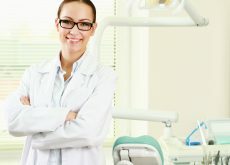 The assessment includes an evaluation of the degree to which the businesses they oversee contribute to their companies’ success. 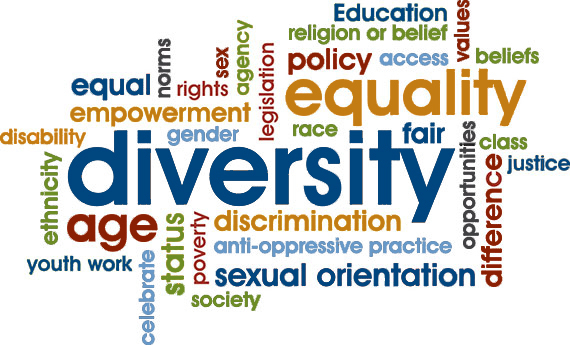 Participation in activities that help other women advance in their careers or benefit the community at large also factor heavily in the selection process. 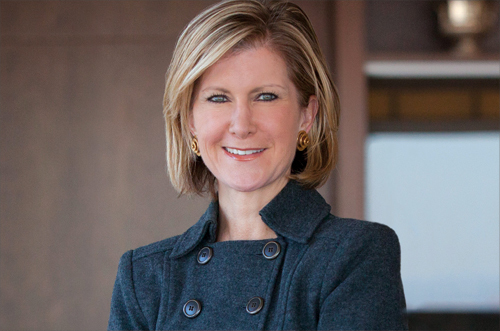 Beth Mooney, Chairman and CEO at KeyCorp, is ranked the Most Powerful Woman in Banking for the third consecutive year. 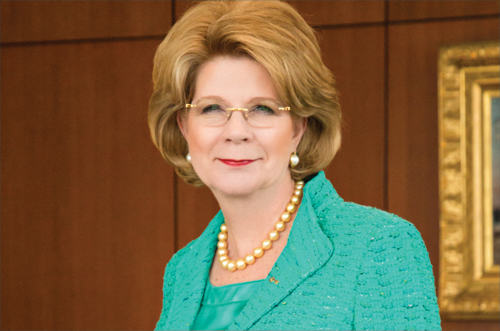 Mooney made history in 2011 as the first female chairman and CEO of a top-20 American-based bank. 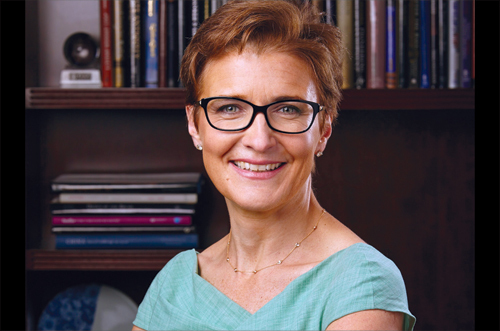 Since then, she has had an exemplary record of advancing the careers of women – who now comprise more than one-third of Key’s senior management and director ranks. Coming in second and third are Marianne Lake, CFO at JPMorgan Chase, and Karen Peetz, president of BNY Mellon. Lake is the highest-ranking woman at her company and effectively ascended to the de facto communicator-in-chief of JPMorgan as the voice of the company’s quarterly calls. Peetz is recognized most notably for her participation in a reverse-mentoring program called the Women’s Initiative Network, a group that she founded eight years ago. 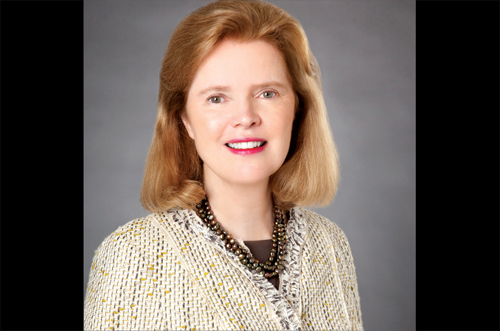 Mary Callahan Erdoes, CEO of JPMorgan Asset Management, was named American Banker’s Most Powerful Woman in Finance for the third year. Erdoes oversees the management of $2.4 trillion in client assets and leads a team of 20,000 employees. She has introduced several initiatives including a 12-week re-entry program for women who have taken a break in the wealth management field and a bank-wide Women on the Move Program to ensure that other women in her industry have the opportunity to realize their potential. 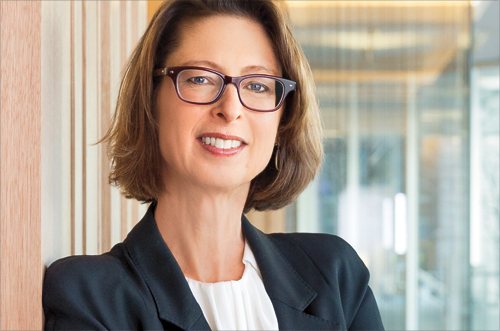 Erdoes is followed by Abigail Johnson of Fidelity Investments and Barbara Byrne of Barclays. 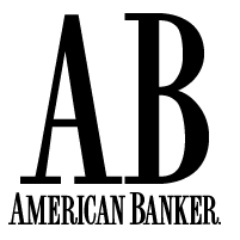 American Banker also recognizes emerging female talent and industry veterans who have assumed new roles within the past year on their Women to Watch list. 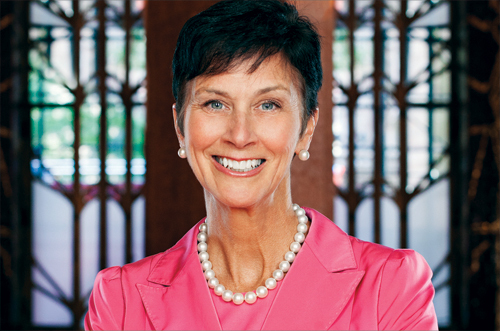 Jane Fraser, former CEO of CitiMortgage’s consumer and commercial banking operations, is the top Woman to Watch for the second straight year. Having been promoted last year, Fraser became CEO of Citigroup Latin America in June 2015. These female executives will be honored this October at the Waldorf Astoria in New York City. The event will explore female influence in the banking and finance industry as women rise to key executive roles. 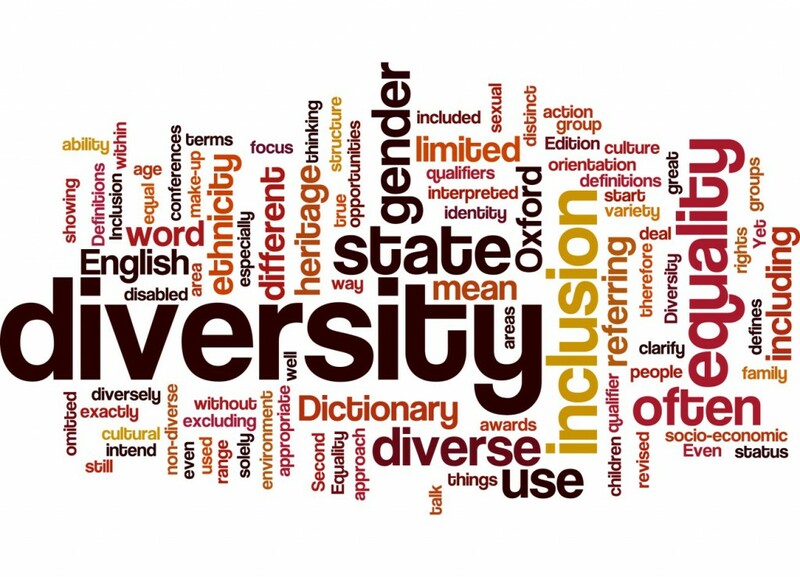 Institutions at which female leadership teams have had a significant impact on company performance, and where there is a high level of commitment to the development and promotion of female talent, will also be honored.